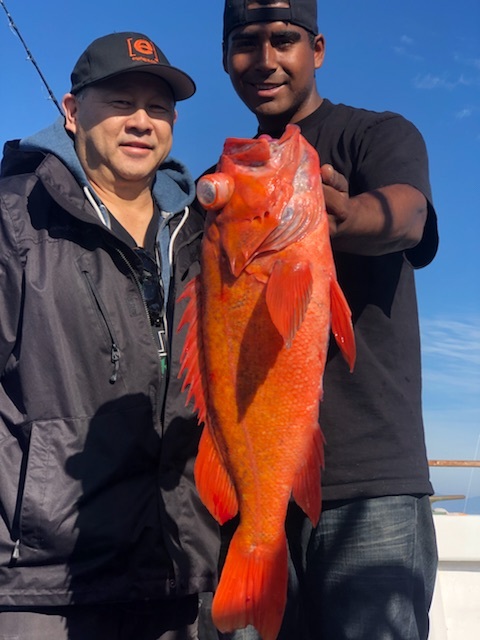 Amigo - March 1, 2019 Season Opening! 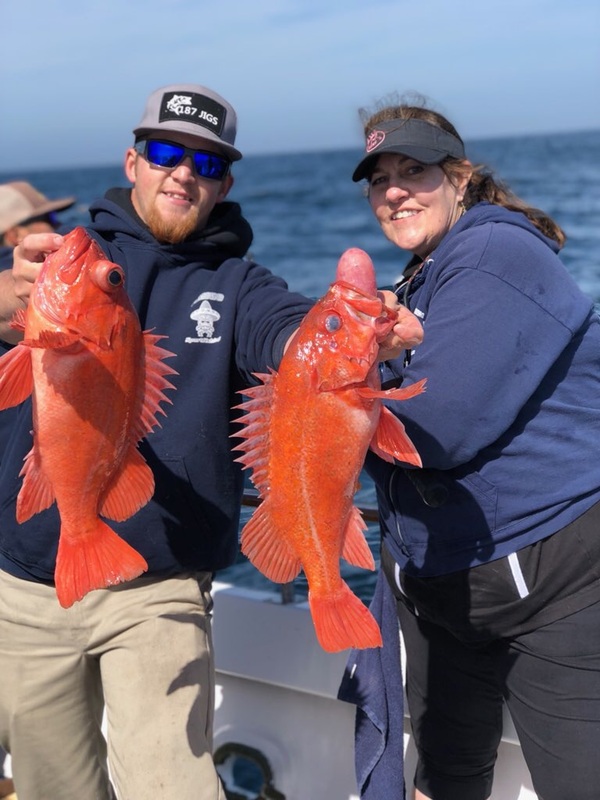 March 1, 2019 Season Opening! Hello anglers! We are excited to announce our season opening March 1, 2019. 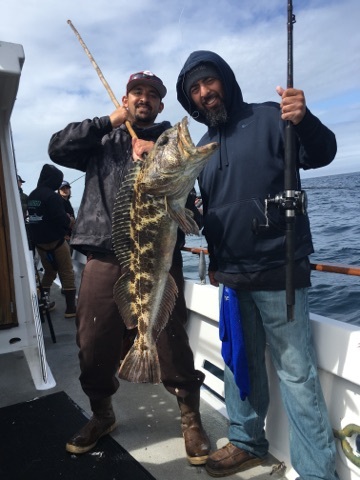 Call Ventura Sportfishing (805) 676-3474 to book your reservation or charter, or go to venturasportfishing.com/schedule to book online. 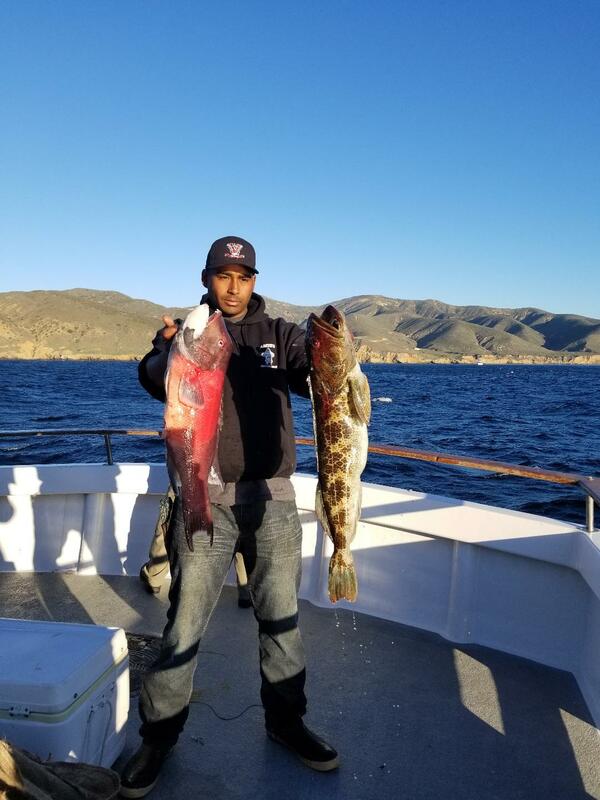 We will be targeting rockfish, whitefish, lingcod, sheephead and more to start out the season at Santa Cruz Island, Santa Rosa, and San Miguel.